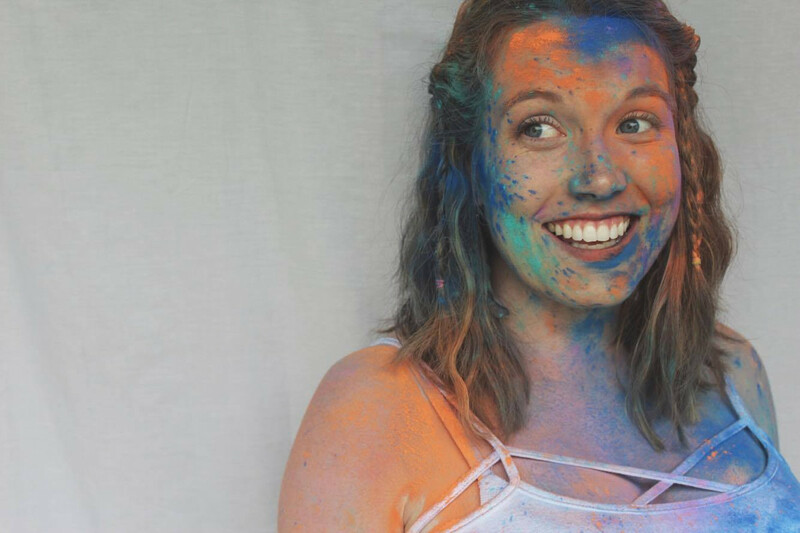 (Bee)autiful Blessings: How We're Getting Ready for Summer with Goldfish Swim School!! 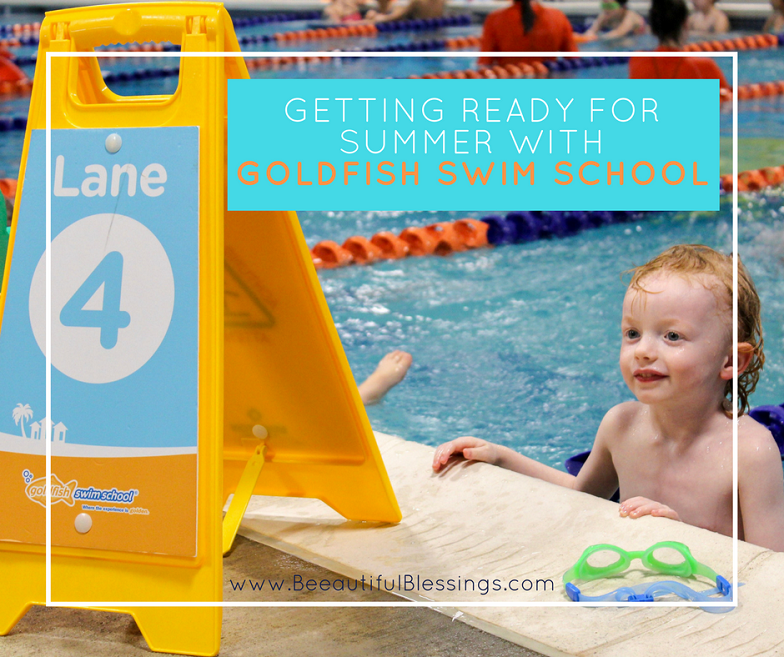 How We're Getting Ready for Summer with Goldfish Swim School!! I've mentioned it before on here, but I think the hardest thing for me to get used to about living in the Midwest is the lack of proximity to water. Growing up, my childhood home was literally blocks away from Lake Ontario and my family spent every summer playing in the Atlantic when we stayed in Cape May, NJ. As a former East Coaster, I was raised in the water. Although my family definitely enjoys less frequent beach trips than when I was a kid, that doesn't prevent me from making sure my babies are water-ready! 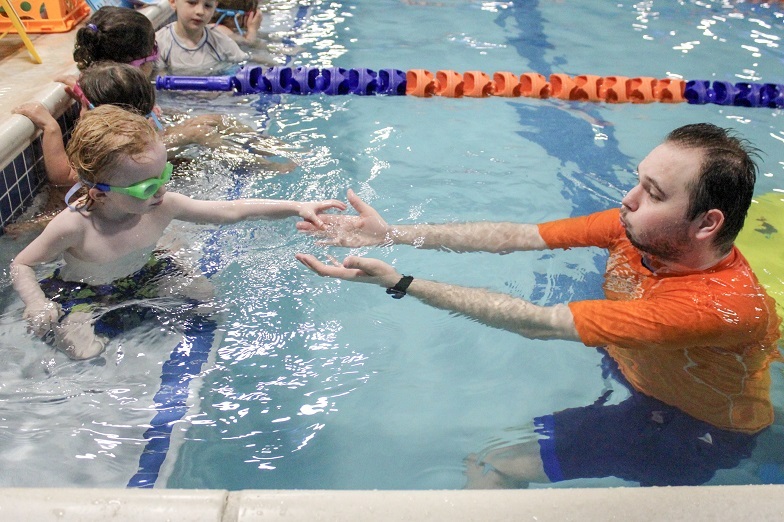 Charlie and Crosby have been taking swimming lessons at Goldfish Swim School-Dayton for about 9 months. Admittedly, Crosby still has no idea what's going on half the time. He hasn't exactly mastered his "kicks and pulls," but he's more than content to just float around, hanging onto his Mama for a half hour. Being so young, I wasn't really expecting him to become an Olympic swimmer right off the bat. It's more than enough for me that 1. He's extremely comfortable in the water and 2. He is really good at getting himself out of the pool. Charlie, on the other hand, has grown by leaps and bounds in his swimming proficiency! He started at the Junior level back in January, and in a very short time has made soooo much progress. He's still a hot mess, but he went from FREAKING OUT about getting water in his face to being 100% comfortable putting his face in, blowing bubbles, and swimming underwater. He loves to wear his goggles and has such good rapport with all his teachers which absolutely warms my heart. 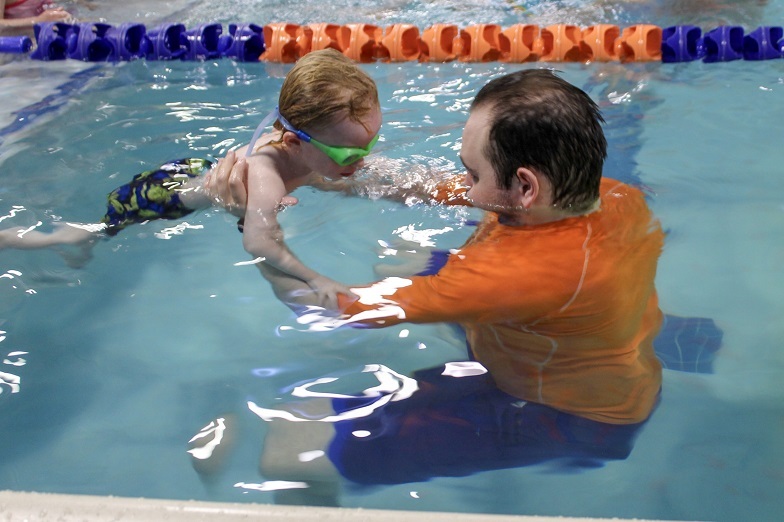 He can still be cautious and tentative and will need to continue to work on becoming more independent in the water. But on the flip side, he is doing Superman arms and sea otter floats like it's nobody's business!! Now that my littles are getting to the age where they can actually do things, I'm really looking forward to having an activity-filled summer with them. We have a trip planned to the East Coast for a best friend's wedding and I foresee lots of day-trips to our local state park for some fun in the sun. 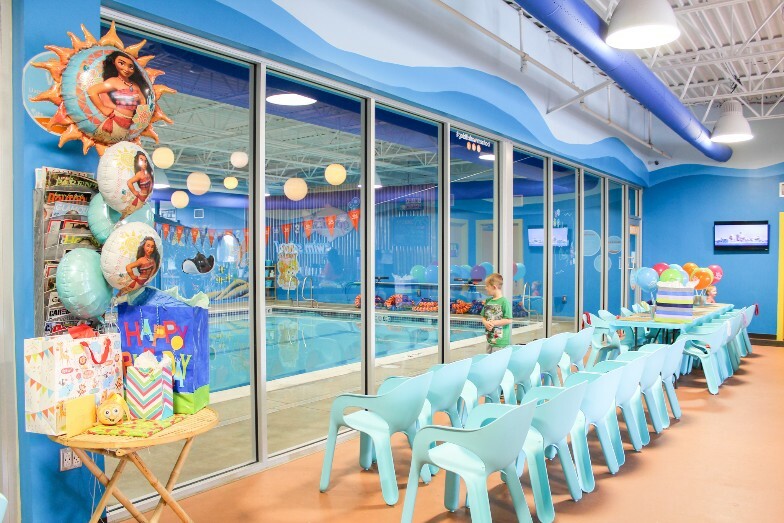 Having the boys enrolled in swimming lessons with Goldfish Swim School has seriously lessened my anxiety about having them in and near the water. 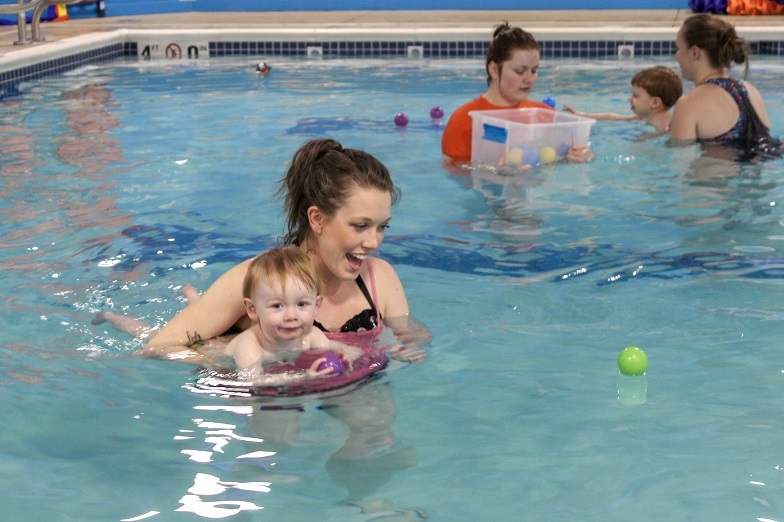 They're not at a point where they can swim independently, but they're well on their way. 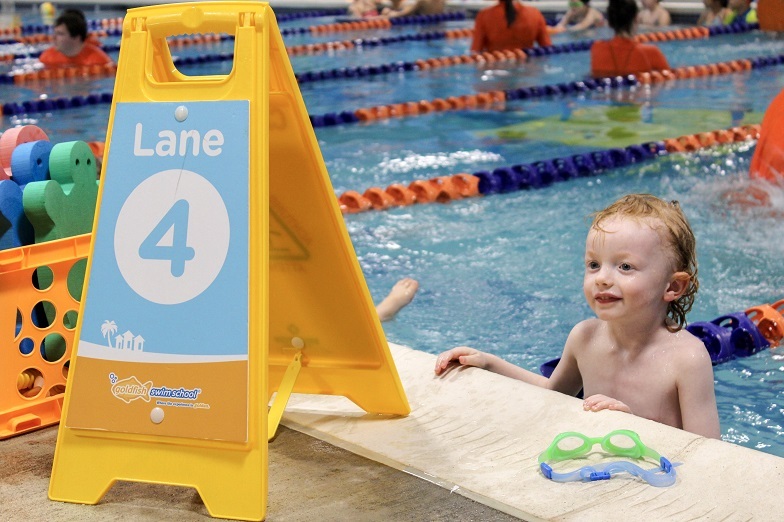 If you're thinking ahead to summer and wondering if you should enroll your child in swimming lessons, DO IT! We have absolutely loved our time with Goldfish. They have the best staff ever and are so stinkin' good with my kids. We all look forward to our weekly lessons and hope to have some very skilled swimmers by the end of the summer!